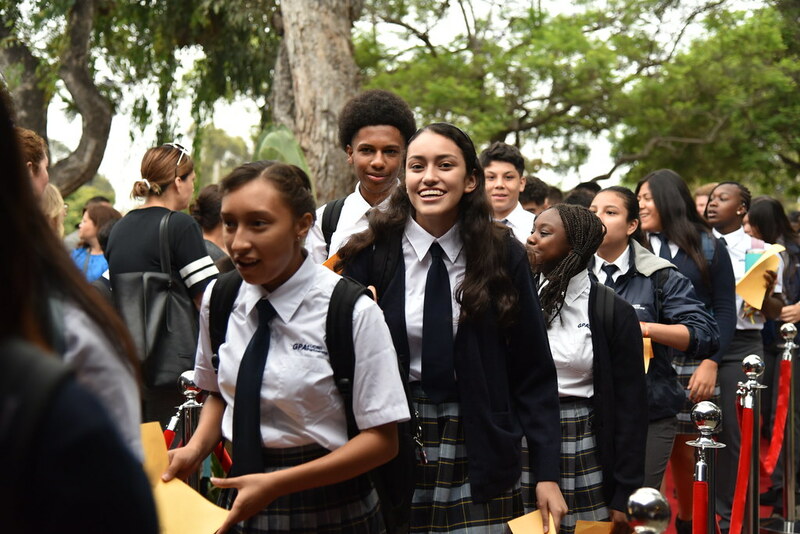 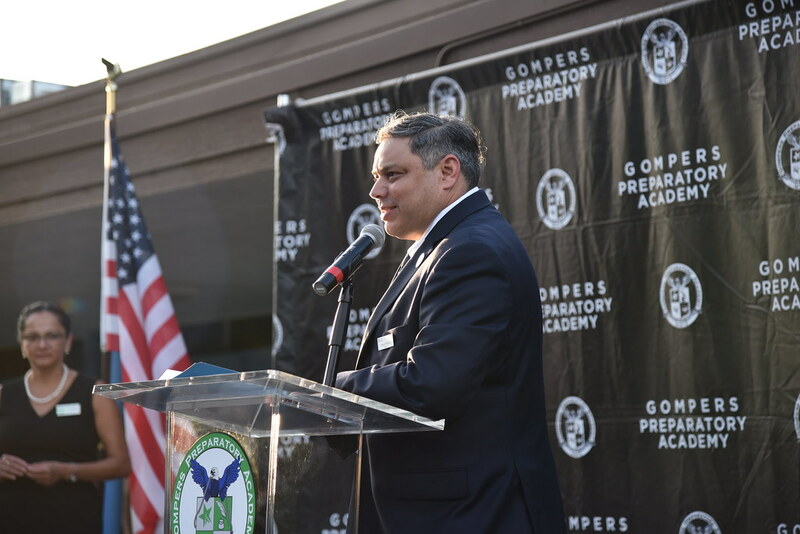 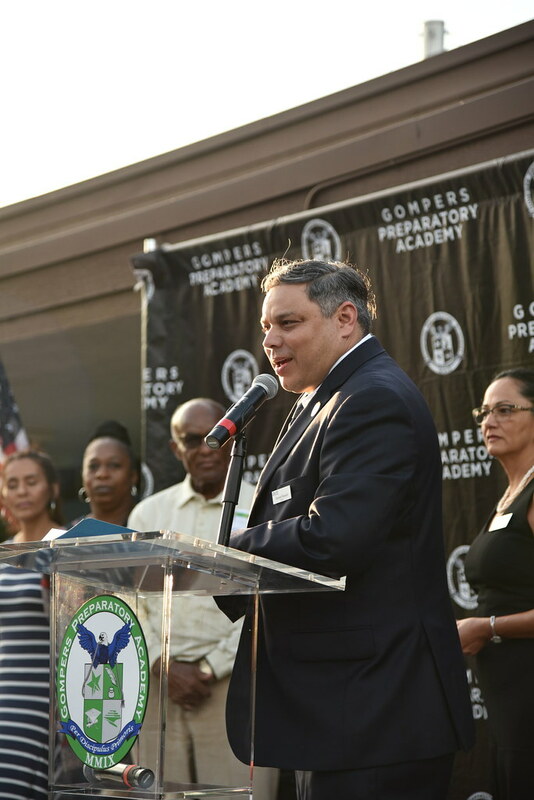 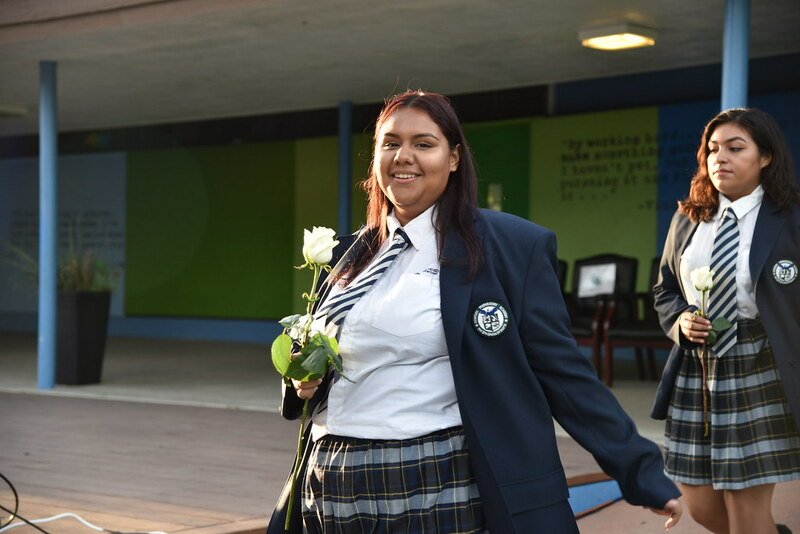 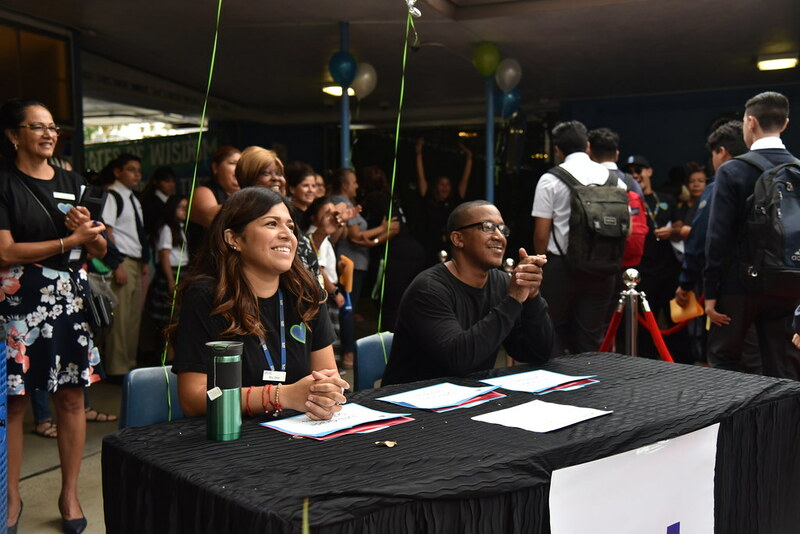 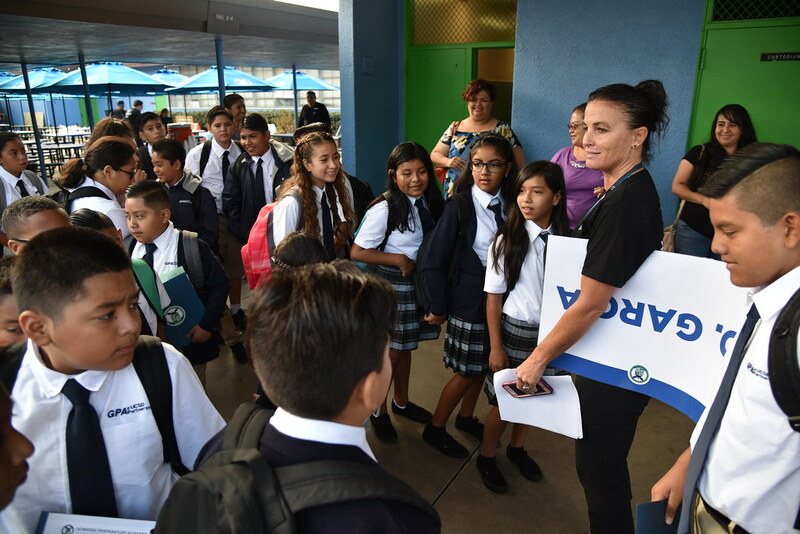 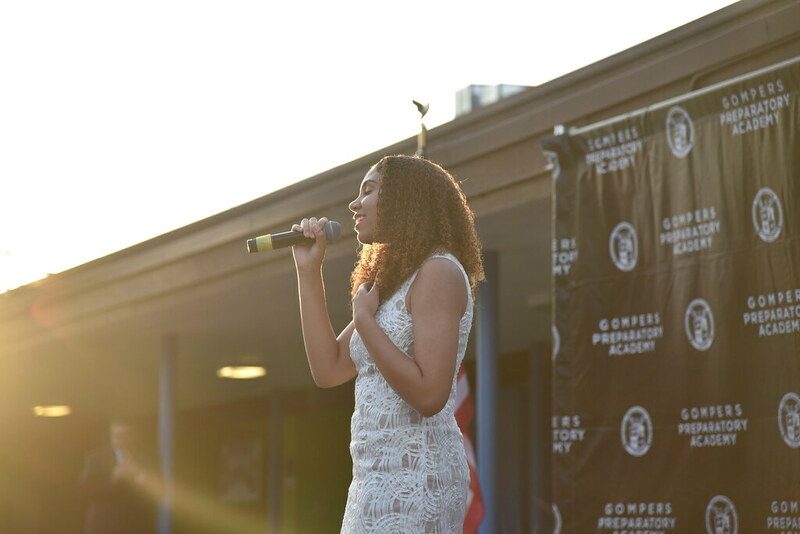 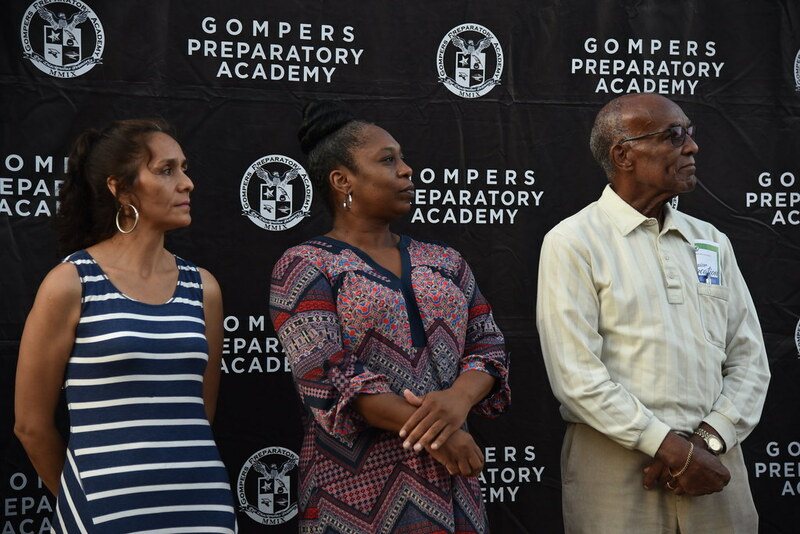 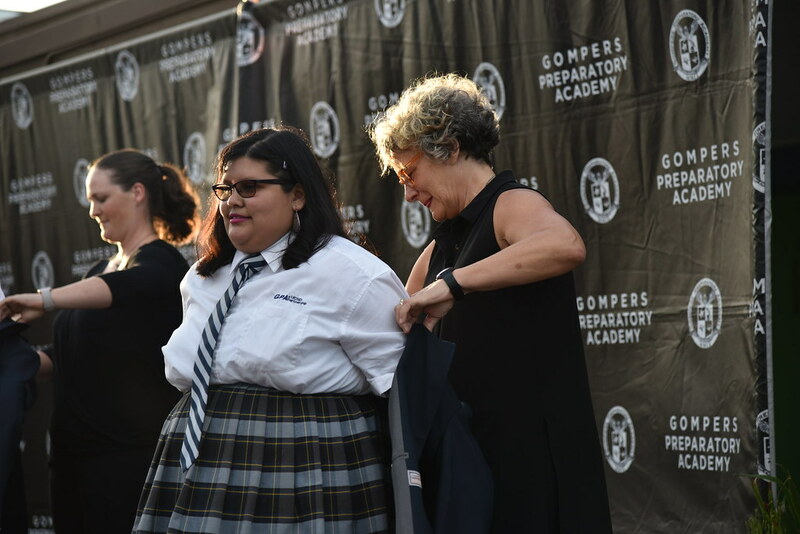 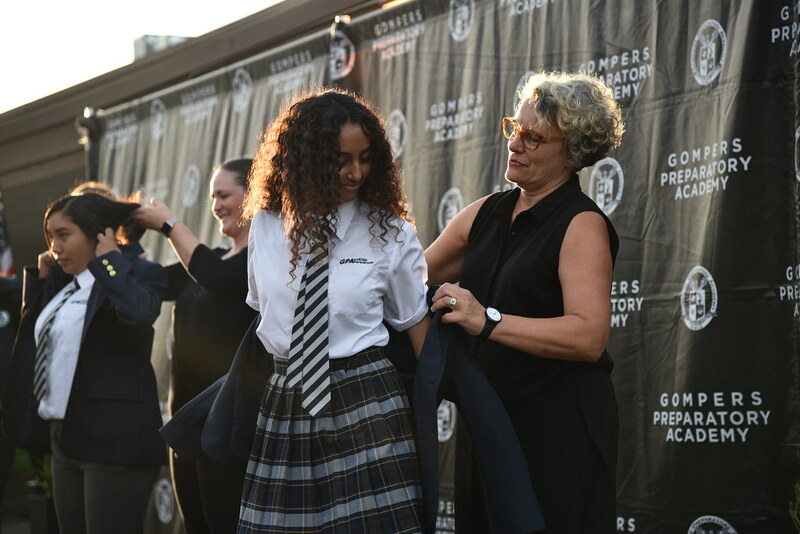 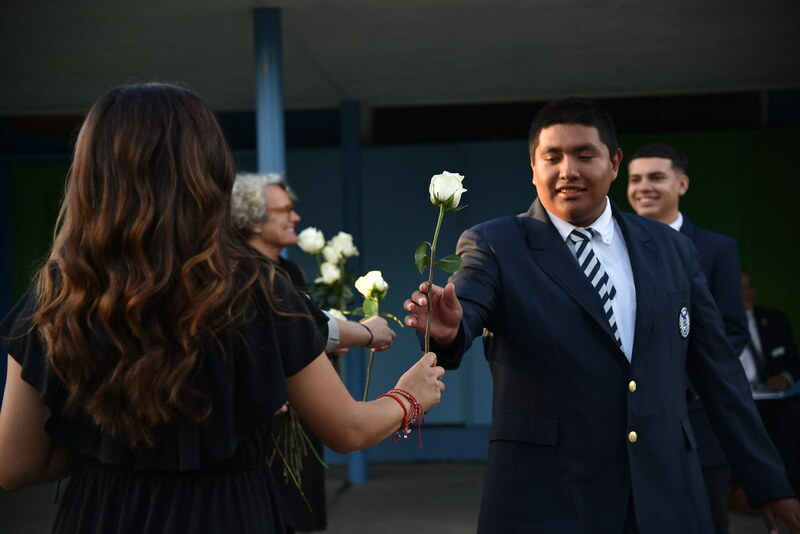 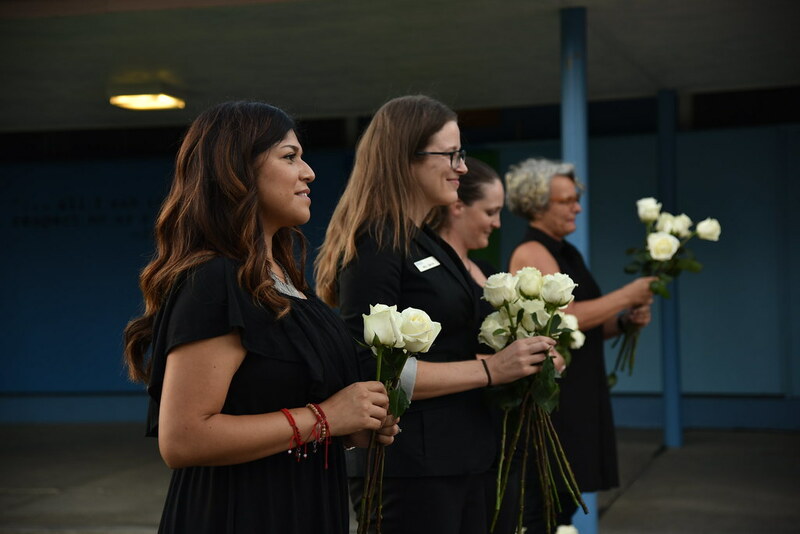 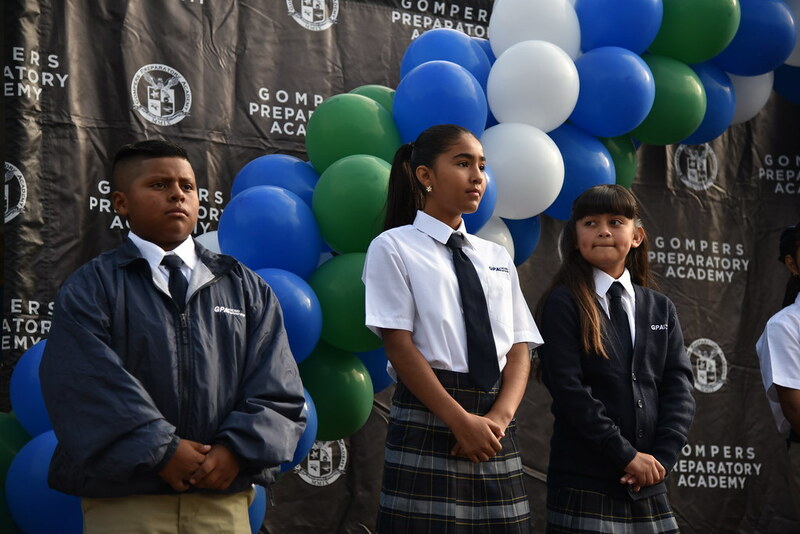 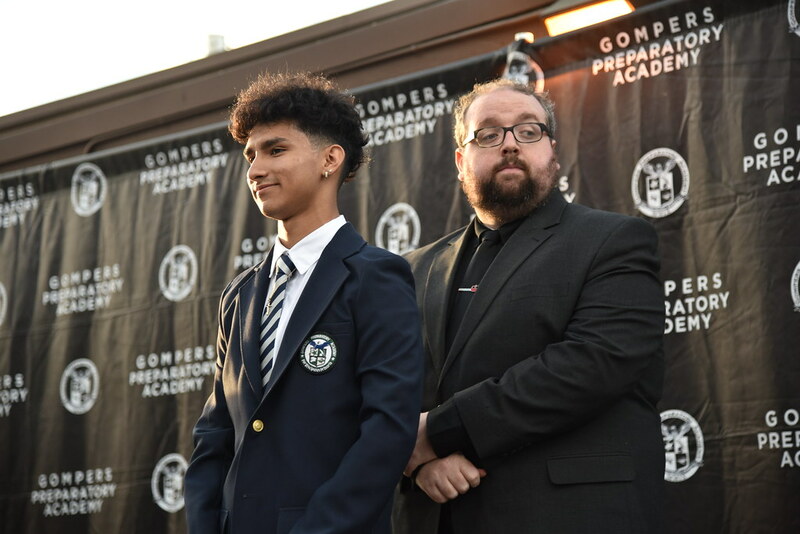 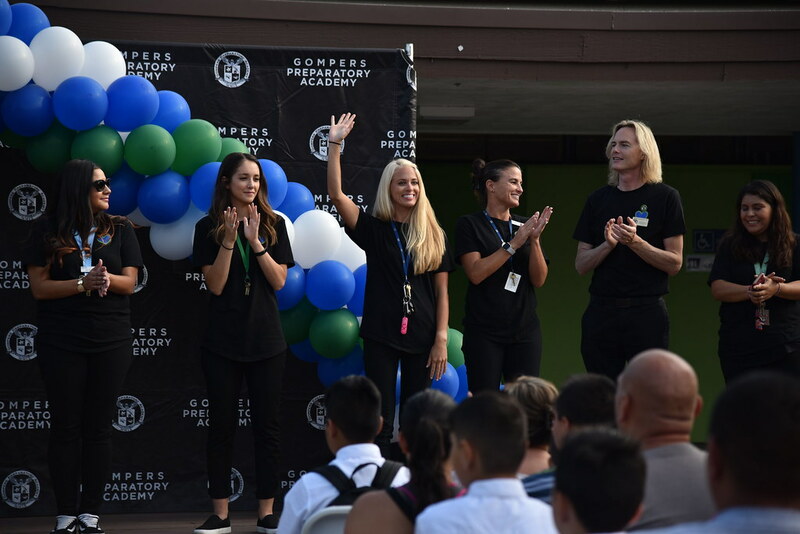 It was a bright and JOYFUL first day of school here at Gompers Prep Academy! 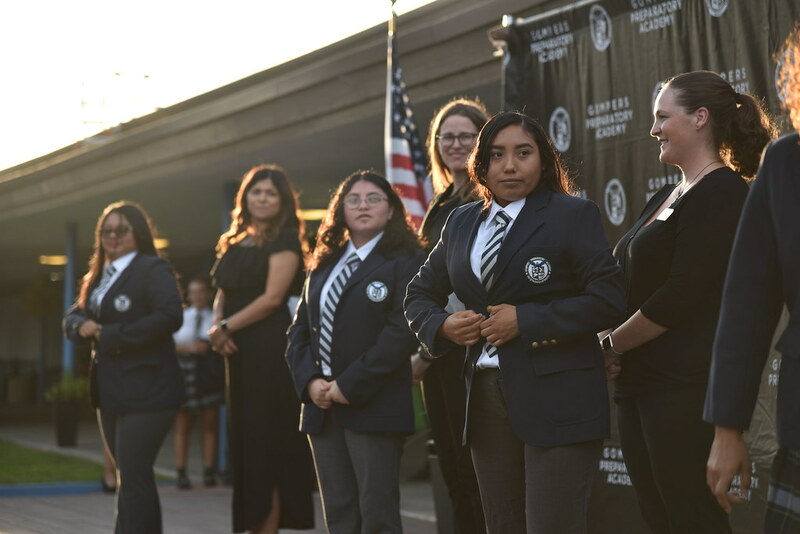 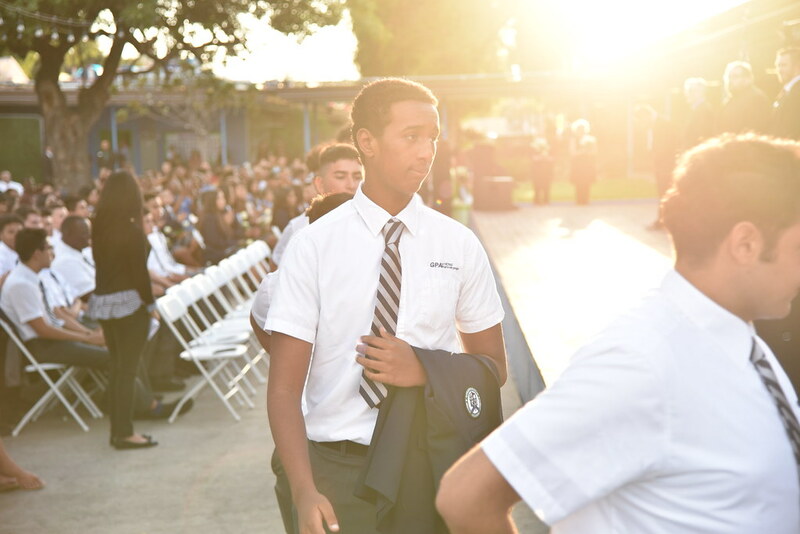 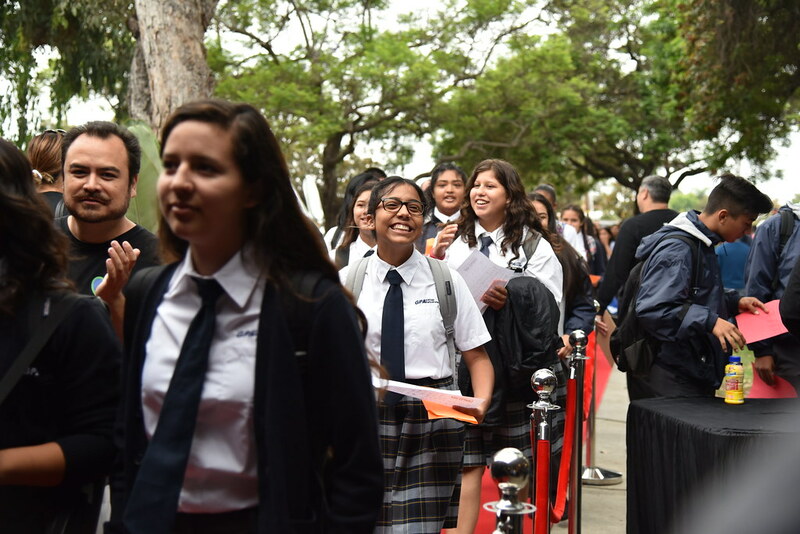 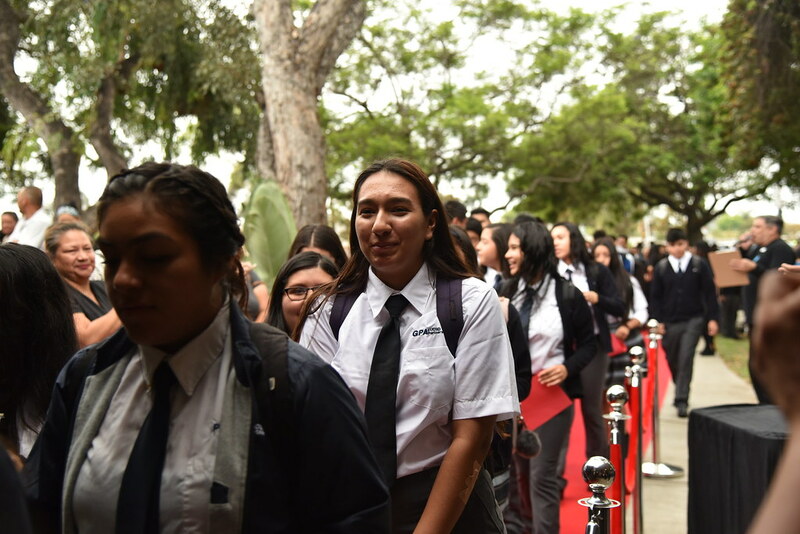 All of our Eagles in each grade level made their grand entrance on the red carpet into the Gates of Wisdom, including our Senior Class of 2019 as well as our newest 6th-grade Eaglets! 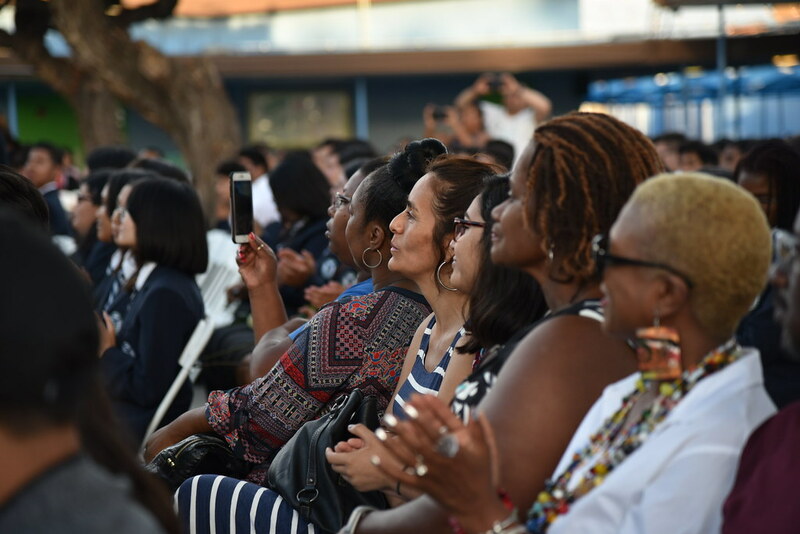 We are all excited to embark on this new school year with you. 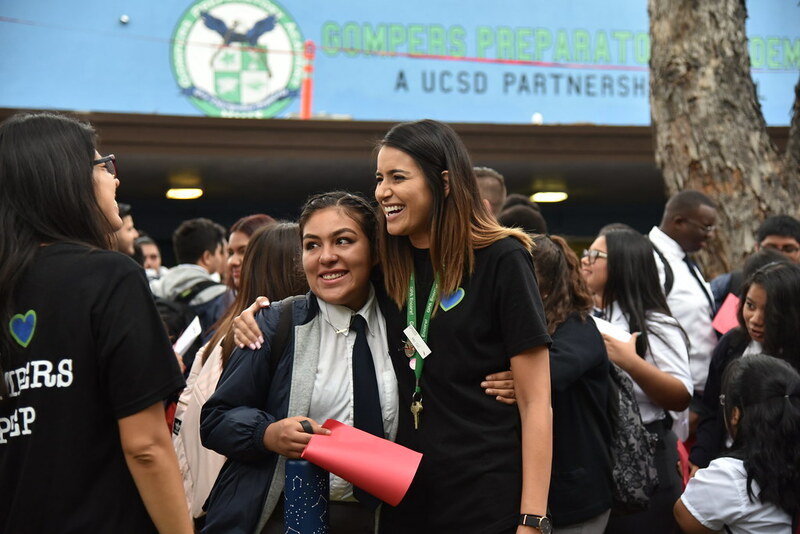 Here’s to 2018-2019! 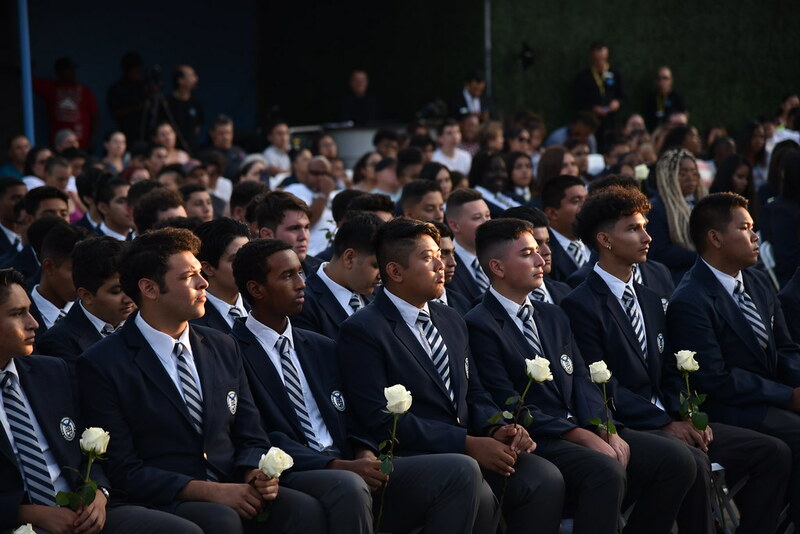 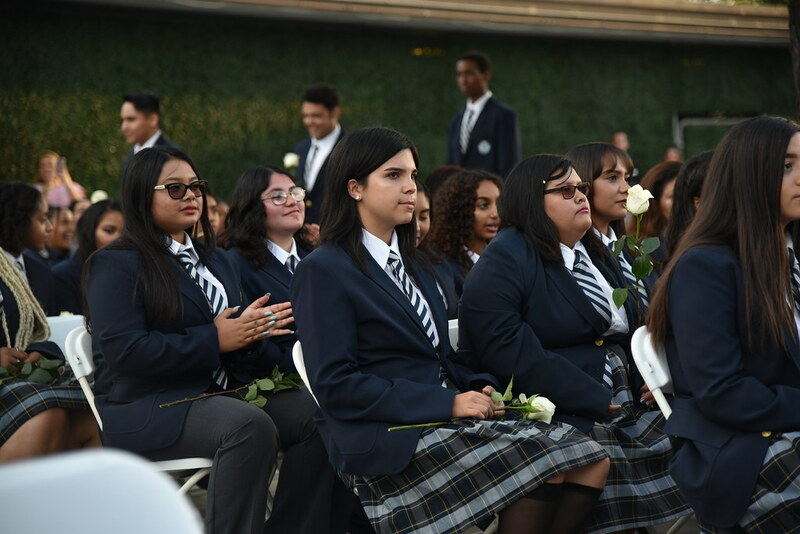 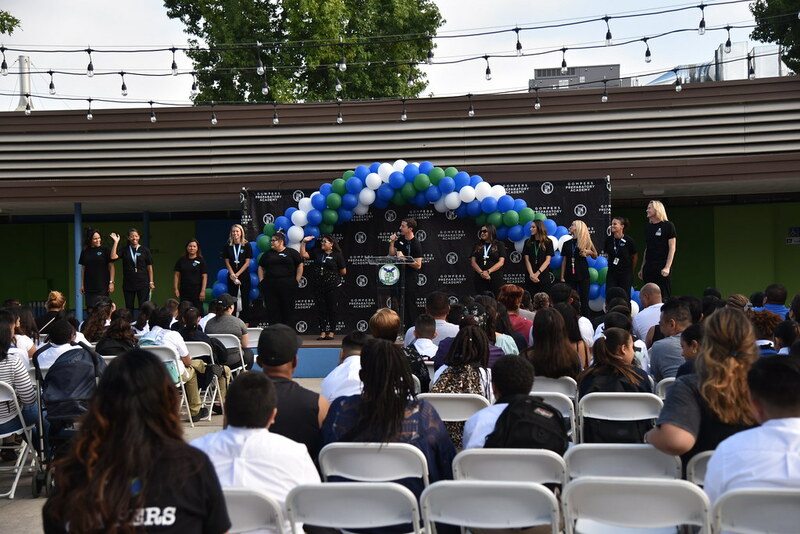 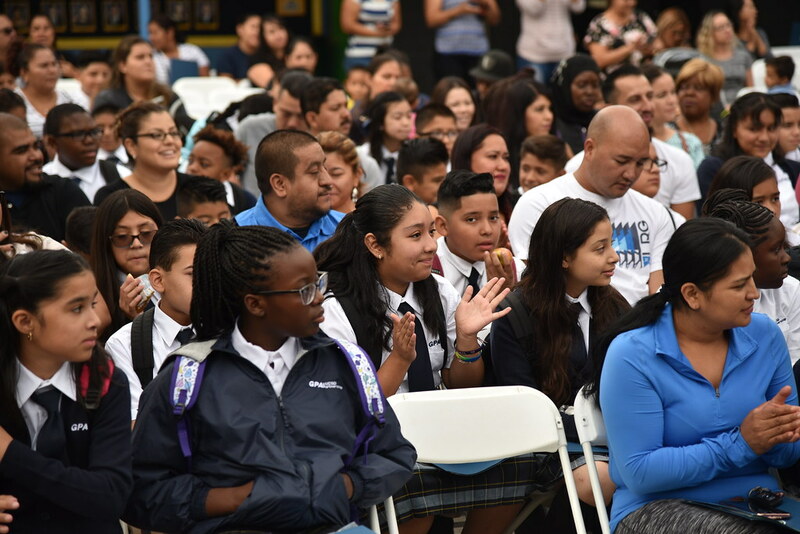 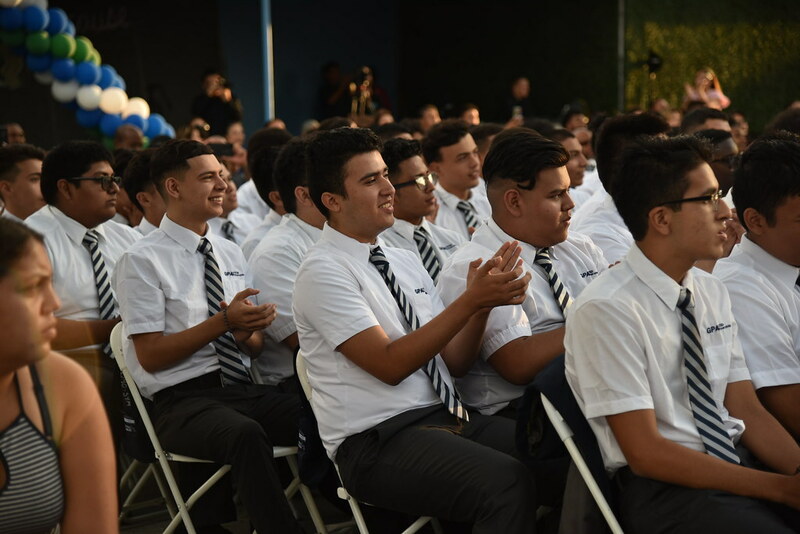 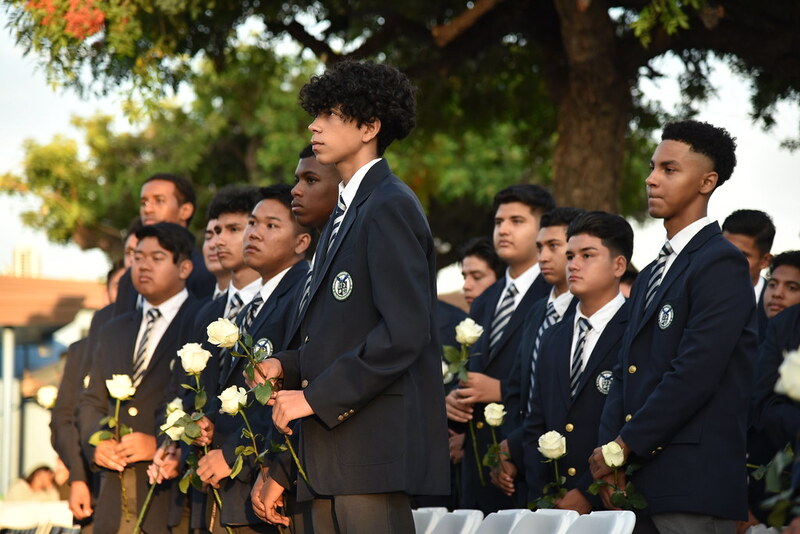 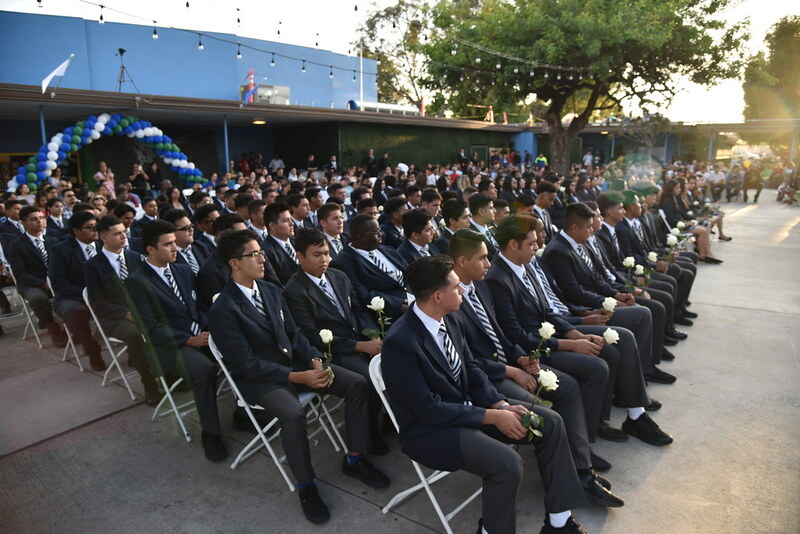 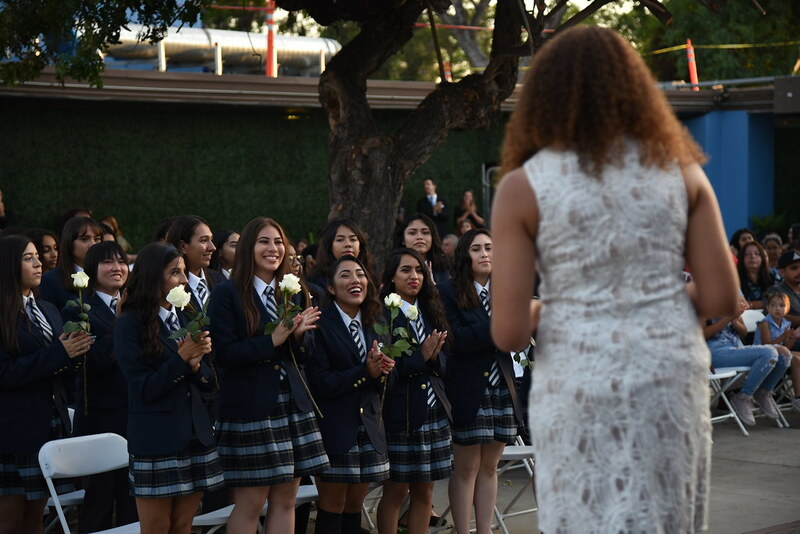 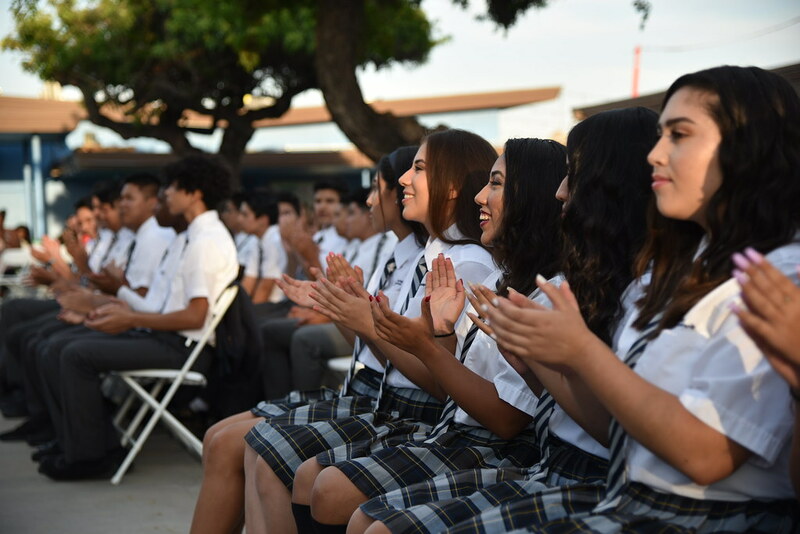 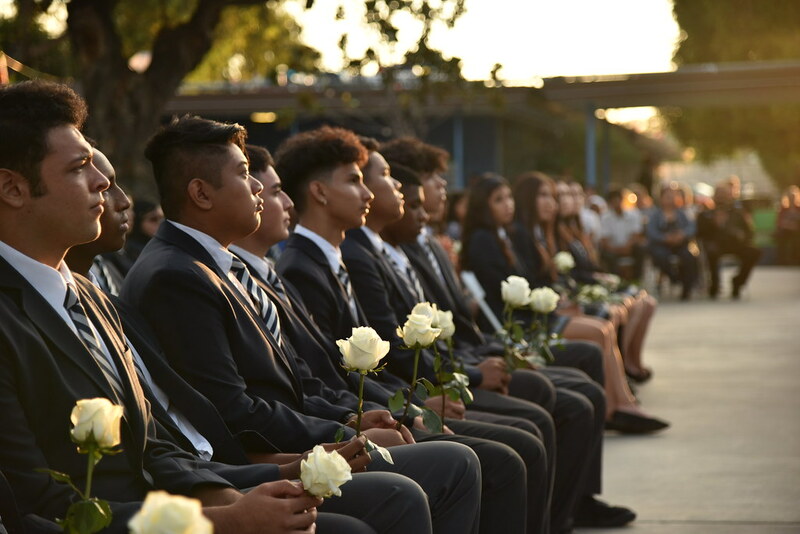 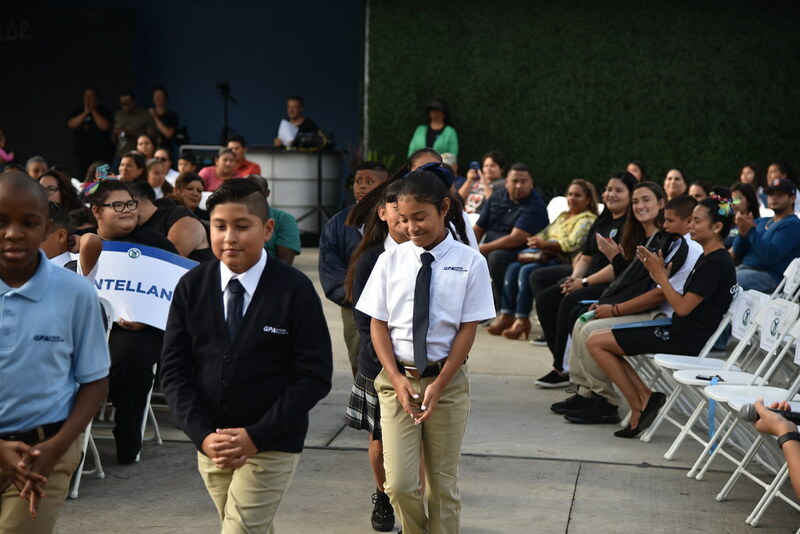 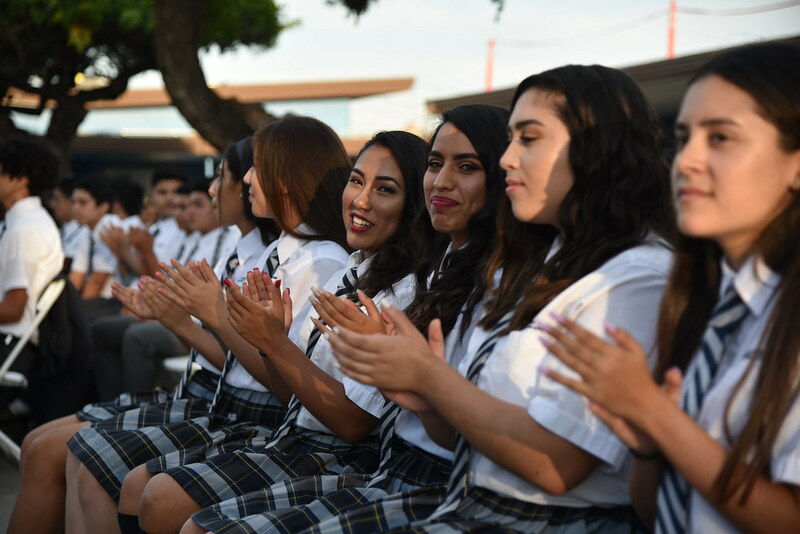 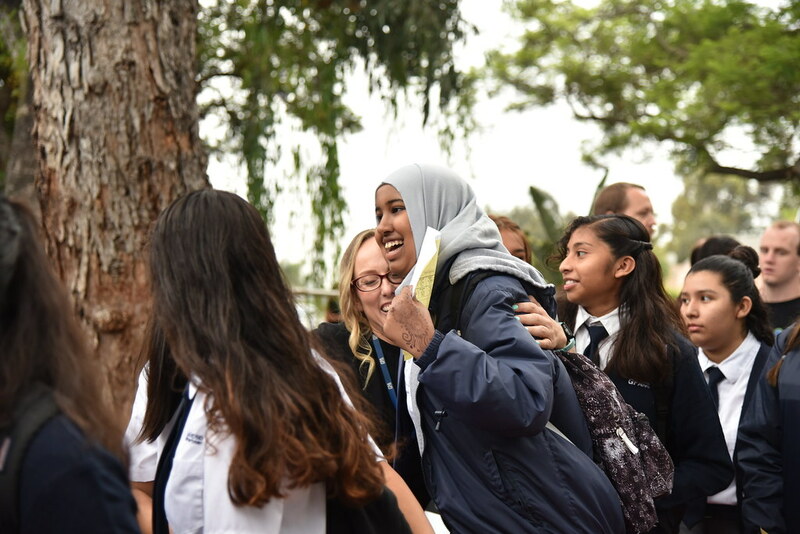 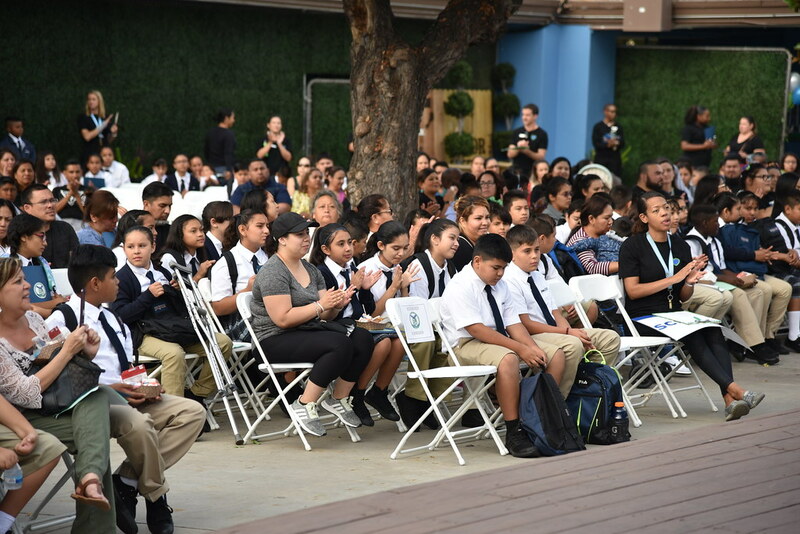 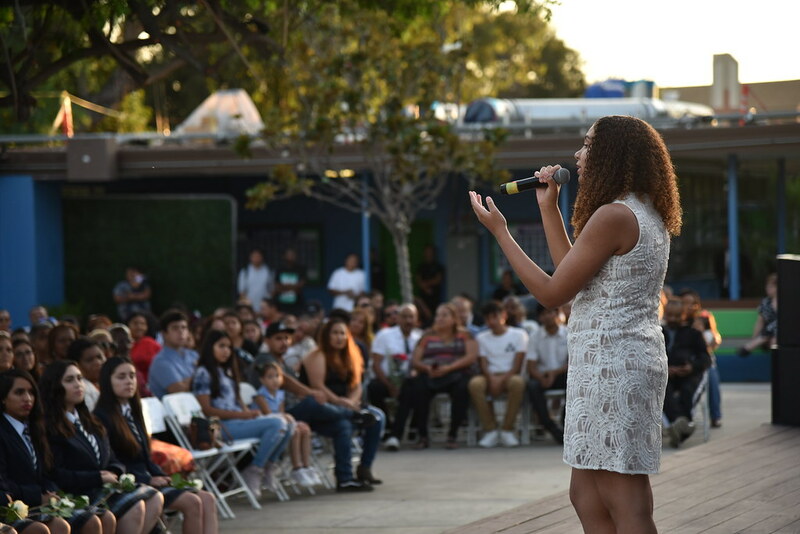 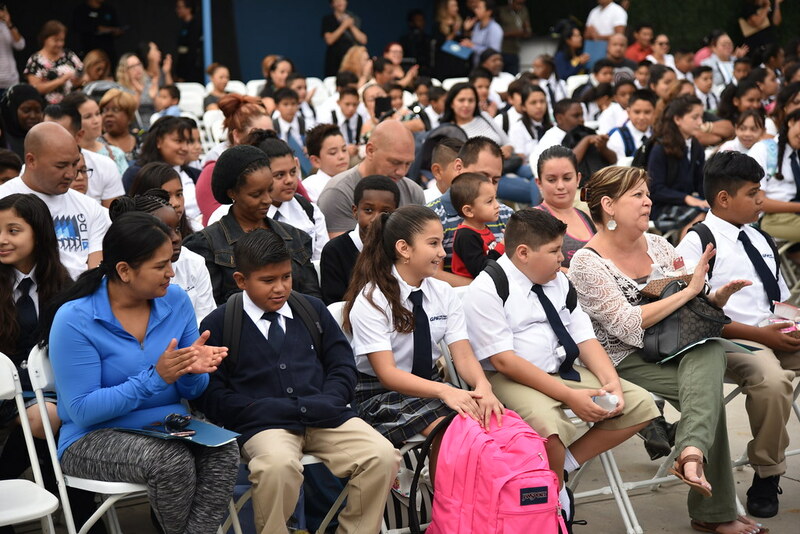 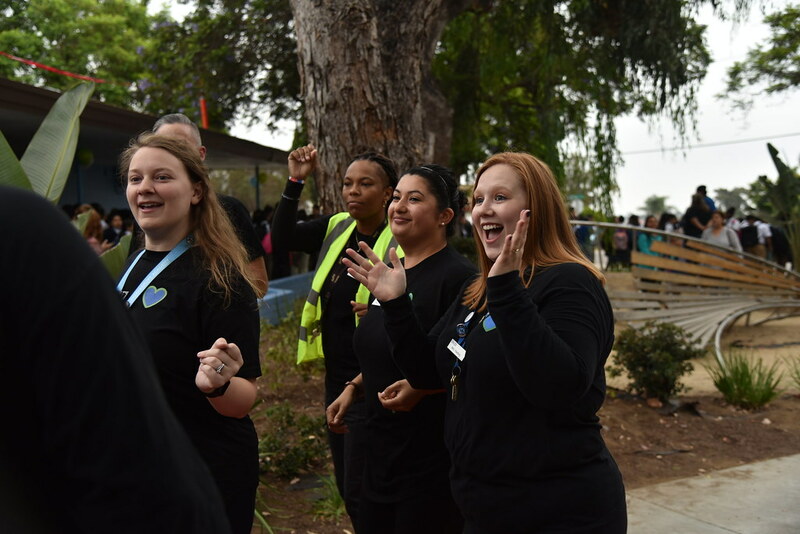 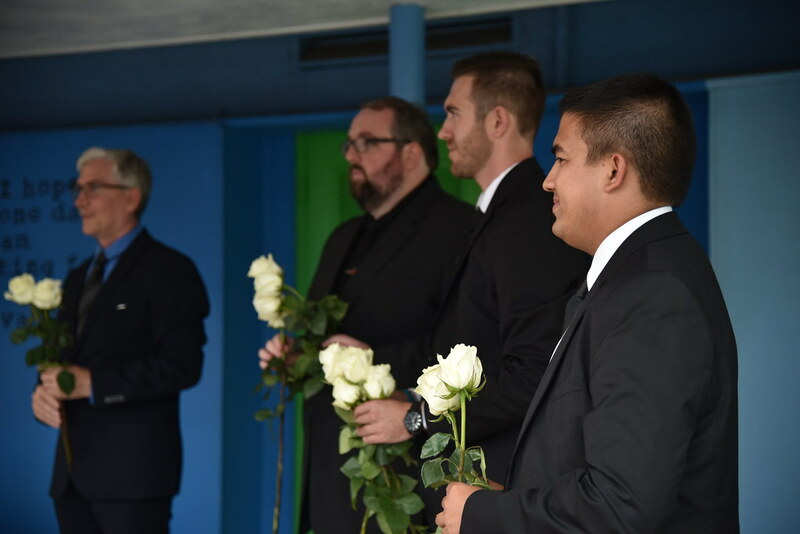 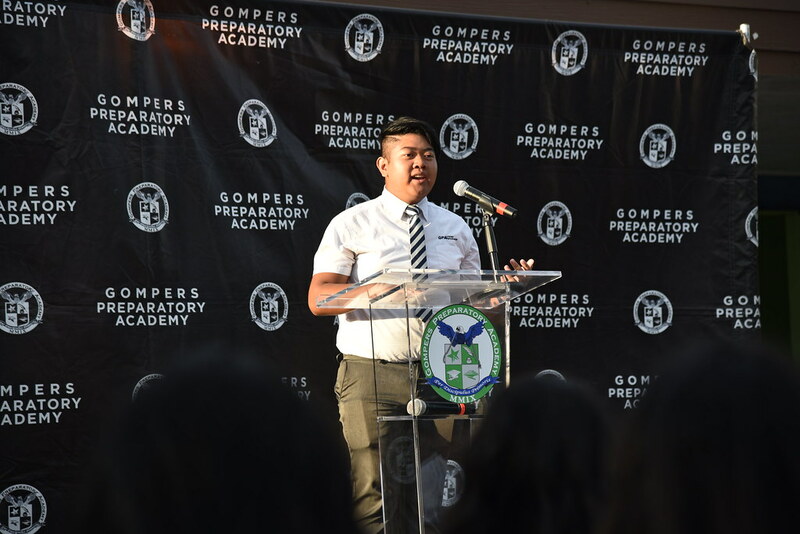 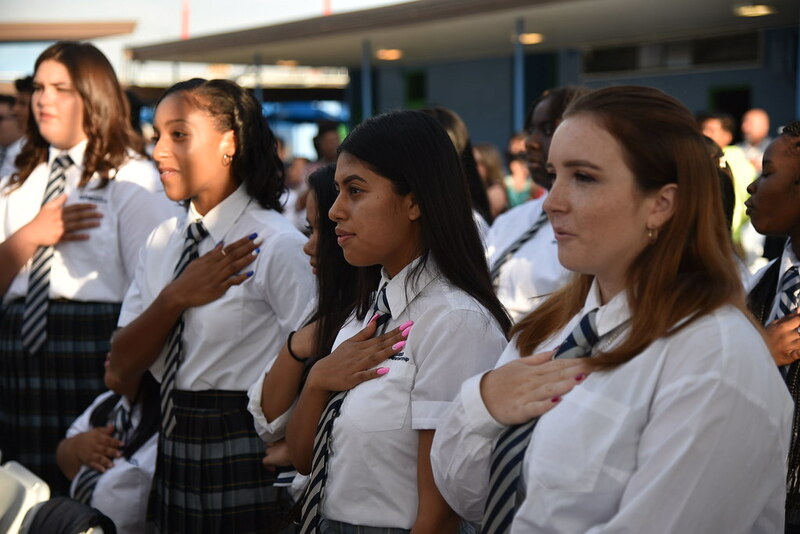 As our bright, young 6th-grade Eaglets marched into the Gates of Wisdom, GPA’s annual Commitment Day took place, in which our newest students and their families were introduced to the GPA culture and staff. 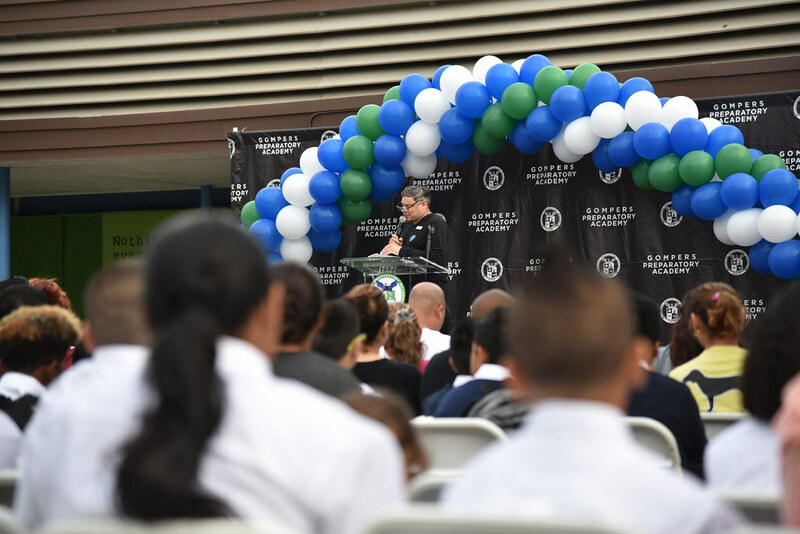 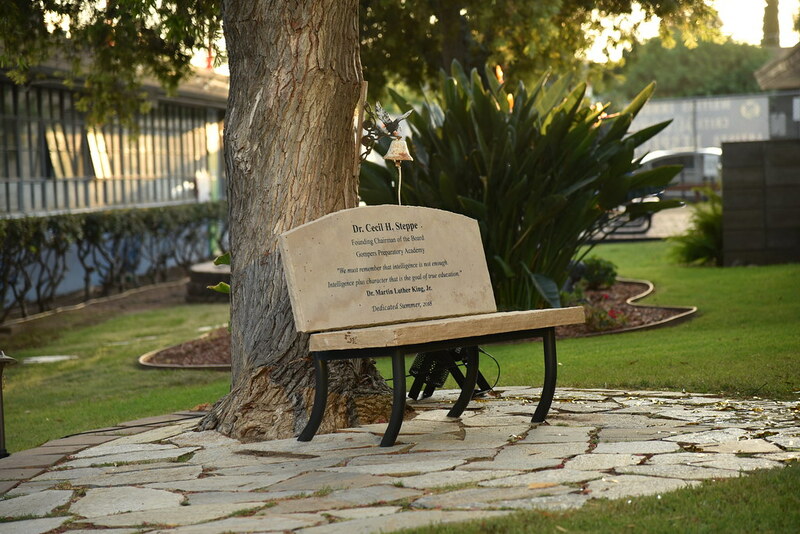 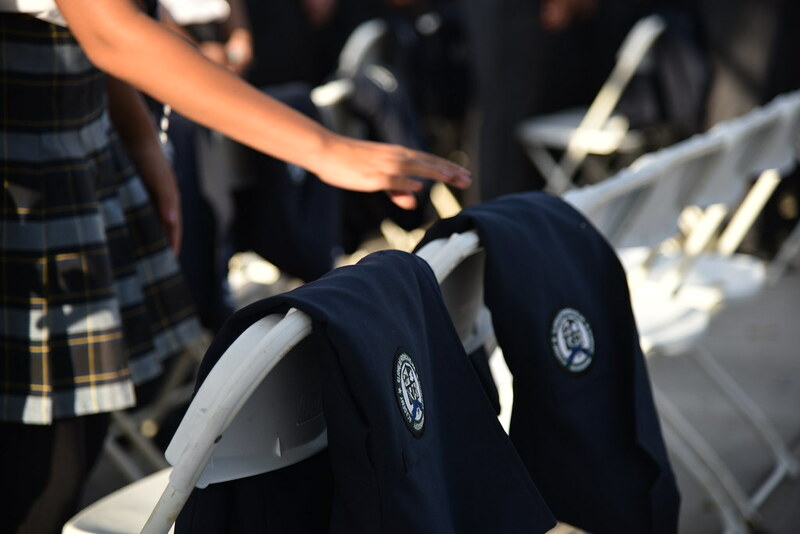 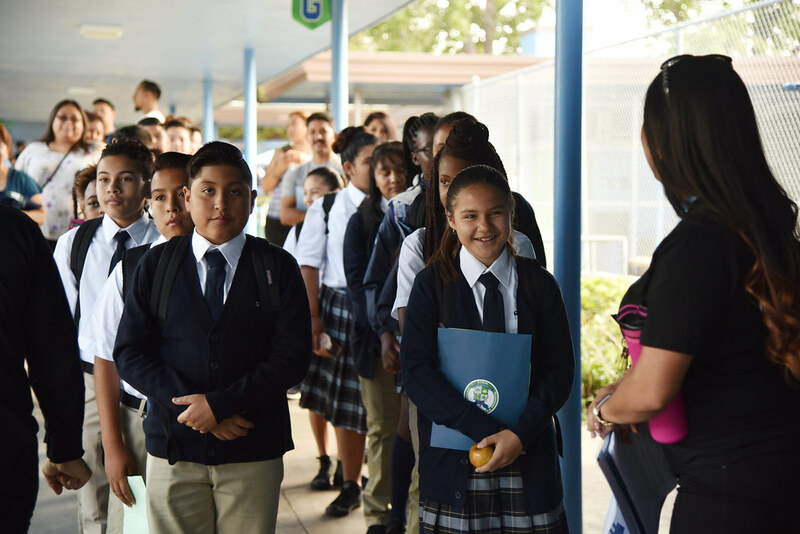 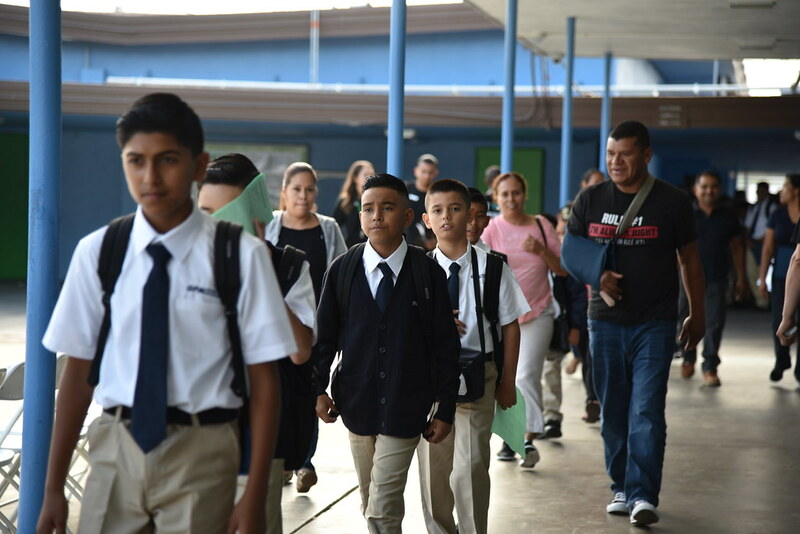 6th Graders and parents – we are so happy to have you join our GPA family.